Nuscht Magnesium Deodorant is like nothing you have ever used! 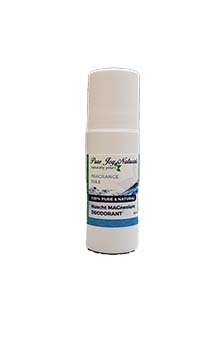 Nuscht Magnesium Deodorant is a mixture of 100% natural ingredients that neutralize body odor. Nuscht Magnesium Deodorant is like nothing you have ever used! Nuscht Magnesium Deodorant is a mixture of 100% natural ingredients that neutralize body odor. It is an unscented product that you can use as is or add 10 drops of peppermint essential oil and 10 drops of sweet orange essential oil for an amazing fresh result. We know you are bombarded with adds and posts but this is one you will want to take a moment to read. 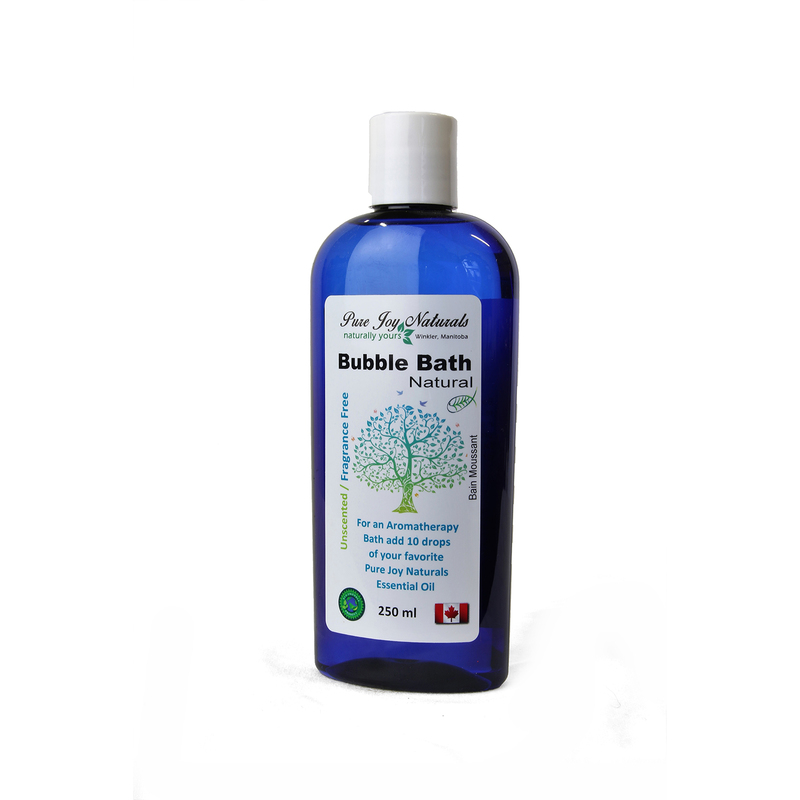 We made this product right here in Winkler, MB and it has been unbelievable. Actually, a life changer. When you work long and hard, go to the gym, or just living life, our magnesium body spray really does work. Thanks for taking the time to read and pass on to others that might benefit from this product. Nuscht means “nothing” and that is what you need to smell like. Nuscht! We learned that perspiration itself has no odor. We also learned that to understand the causes of underarm odor you have to understand how your body sweats. Your body contains two types of sweat glands: eccrine and apocrine. Eccrine glands open directly onto the surface of your skin like from the palms of your hands. Apocrine glands open into your hair follicles, secreting a thicker sweat that is usually connected to underarm odor. These are the areas on the body that usually contain hair and are warm and confined. The moistness can cause these areas to become a breeding ground for the bacteria that causes body odor. Know you know too! Directions: Use after shower or bath. 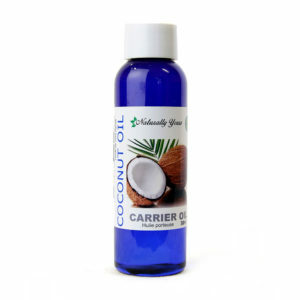 Spray on to underarms, or feet or anywhere else in between. Let dry and have a great day! 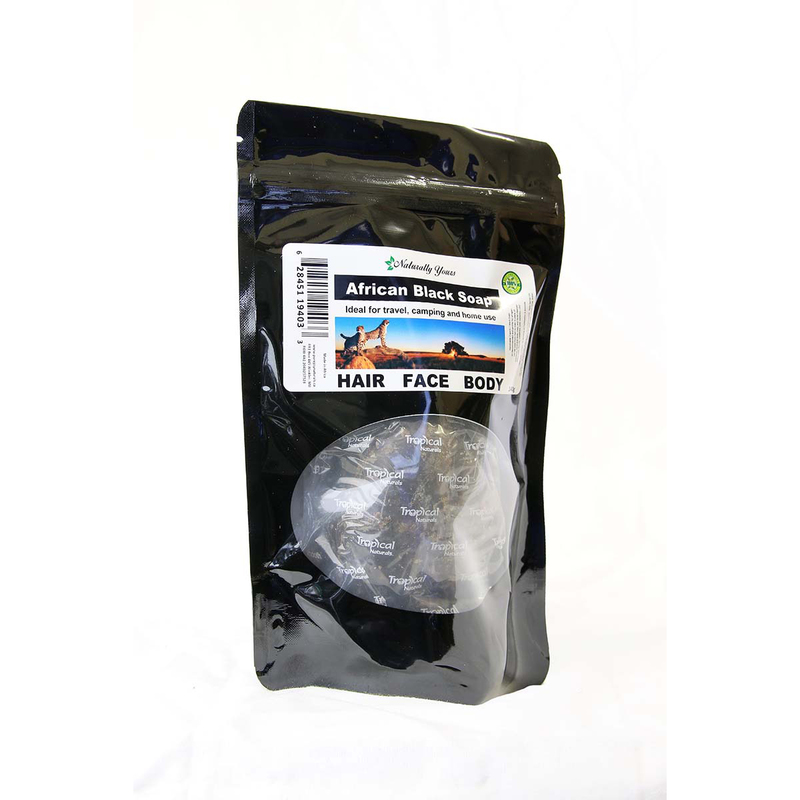 100% Natural Ingredients: Magnesium Chloride, Magnesium Hydroxide, Witchhazel.